Remember way back in early 2012 I told you about Paper, that remarkably cool app that made me consider buying an iPad? Yes, well that’s now ancient history…Steve got me an iPad for my birthday that year. 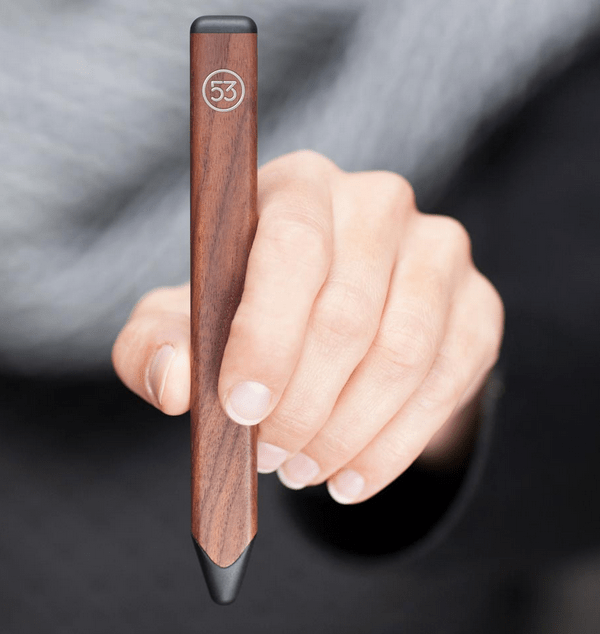 Not only did I immediately get the Paper app (and watch every single episode of Breaking Bad), but a couple of months ago the good people at Fifty Three came out with Pencil, a stylus designed especially for Paper. I cannot begin to tell you how amazing this tool is. So now I have the app and I have the tool, and in case you were wondering if I actually drew anything, here you go. Something I drew. 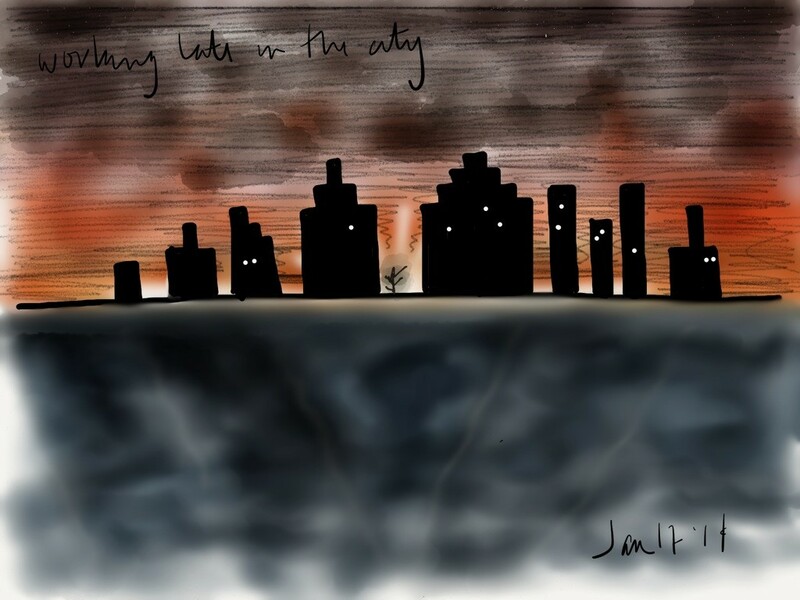 And if you scroll down, you can see some really gorgeous drawings that other people have drawn. Check out ‘made with paper‘ for more amazing drawings. And no, there’s no pay for play here. I just REALLY LOVE these toys! I mean tools. (I do use them as tools as well, in case you were wondering…this is a great way to begin to conceptualize space and NOT have to throw away all that sketch paper). Have a great weekend….get out and draw! ps….I’m considering a drawing a day so that maybe one day I can draw a bubble. Are you with me? https://i1.wp.com/leslielaskinreese.com/wp-content/uploads/2015/04/pencil.png?fit=600%2C634 634 600 Leslie http://leslielaskinreese.com/wp-content/uploads/2015/05/logo15.png Leslie2014-03-14 18:08:342016-08-16 20:07:39remember paper? check pencil! friday nights at the deYoung chilaquiles!